OTTAWA – If you choose to get behind the wheel after drinking, you will be caught under incoming federal impaired driving rules, the ministers responsible are cautioning. This direct warning comes in light of new drunk driving rules coming into force in two weeks, during peak holiday party season. 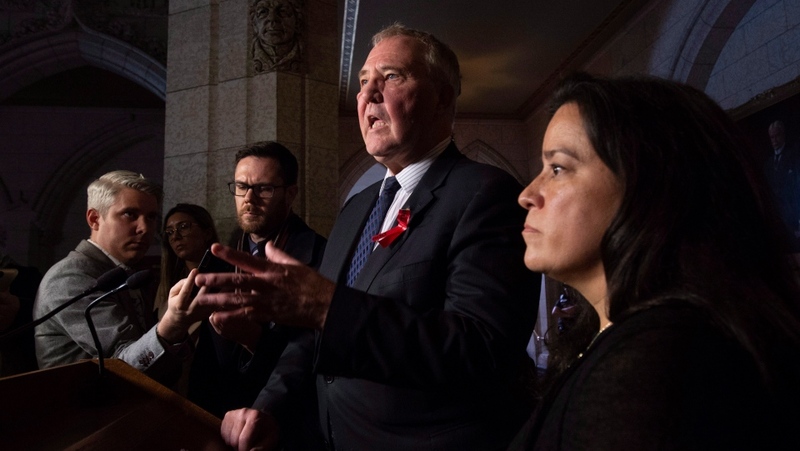 "The likelihood of getting caught is about to increase exponentially," Border Security and Organized Crime Reduction Minister Bill Blair told reporters on Parliament Hill on Tuesday. A slate of changes specific to alcohol impairment were passed in June as part of Bill C-46, the drug impaired driving bill that coincides with the new law legalizing cannabis. The legislation amended Canada's impaired driving laws to allow police officers to conduct mandatory roadside alcohol breath tests on drivers they pull over, without requiring a suspicion that the person had been drinking. Though in order to pull someone over, the police need to have lawful cause to do so. 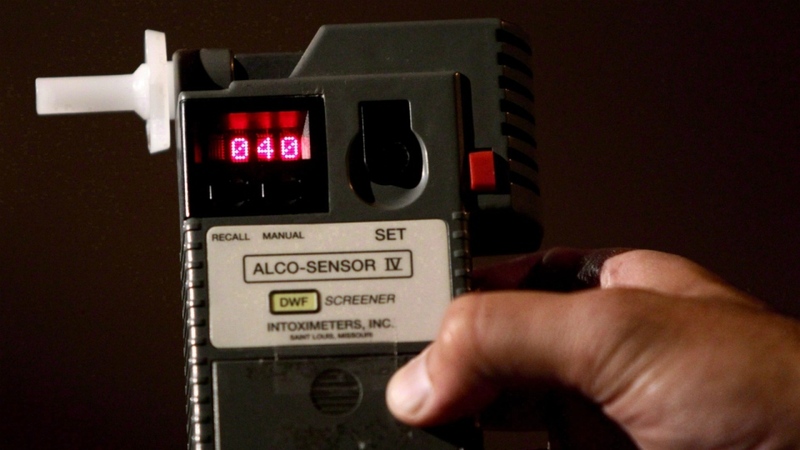 If a person fails this screening, showing they are over the legal limit, secondary tests would be taken at a police station to determine, for evidentiary purposes, the person’s blood alcohol concentration. The changes also make it illegal to drive within two hours of being over the legal limit, with tougher penalties for doing so. "Unfortunately what we have over the past number of years is people have come to realize that they can bluff their way through those spot checks," said Blair, who has years of experience doing these kinds of tests in his past life as a police officer. • Watch: Name and Shame - how one Ontario police force is dealing with impaired drivers. He said in the past people have been able to deny having consumed alcohol, or disguise their breath, preventing police from forming the reasonable suspicion to require the driver to take an alcohol screening test, but that ends with these new rules, which he called a "game changer." The changes passed in June, but this portion of the legislation is coming into force on Dec. 18, just in time for the busiest holiday party season, and when ride programs are in full force across Canada. Departmental officials speaking on background with reporters about the incoming changes say they expect the new mandatory alcohol screening permissions to be a powerful deterrent to drunk driving, and will make roads safer as a result. On average, four Canadians are killed each day by impaired drivers, according to Mothers Against Drunk Driving. "If you get behind the wheel of your car while impaired, you will be caught," Justice Minister Jody Wilson-Raybould said, noting that similar rules are in place in over 40 countries worldwide. During the legislative process, serious concerns were raised over the constitutionality of the mandatory testing, with Conservatives in the Senate seeking to remove the provisions allowing for these random tests to be done without grounds. Facing questions about the constitutionality and the potential for civil rights to be infringed on, or racial profiling in the execution of this new provision, Wilson-Raybould said she is "100 per cent confident" that it doesn't violate the charter, pointing back to the charter statement she issued, which lays out federal lawyers' arguments for why the legislation is compliant with the constitution. But Wilson-Raybould said she has "every expectation" that this law will be challenged. On CTV's Power Play, criminal lawyer Michael Spratt said a challenge is definitely coming, including on the use of police discretion to pull people over and to demand these tests, because based on previous studies, young men of colour are pulled over at a disproportionate rate to their white counterparts. There was an emotional moment during the announcement, in which the representative from Mothers Against Drunk Driving, Gregg Thomson, turned from the podium and shook Blair and Wilson-Raybould's hands, thanking them on behalf of his family and others for bringing in these new changes. Thomson's son and friends were killed in a crash involving a drunk driver. "Thankfully you don’t know, I hope, the impact of what this will have on us," Thomson said, calling it the most significant step he's seen taken in his years advocating against drunk driving.